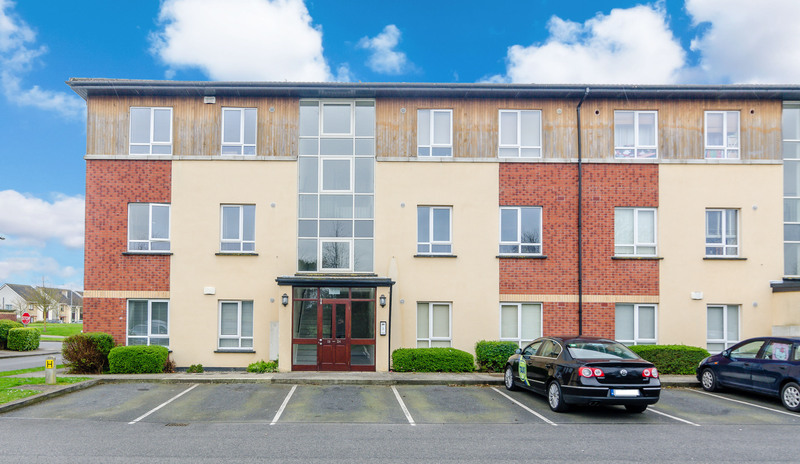 7 Newcastle Manor Square, Newcastle, Co. Dublin. 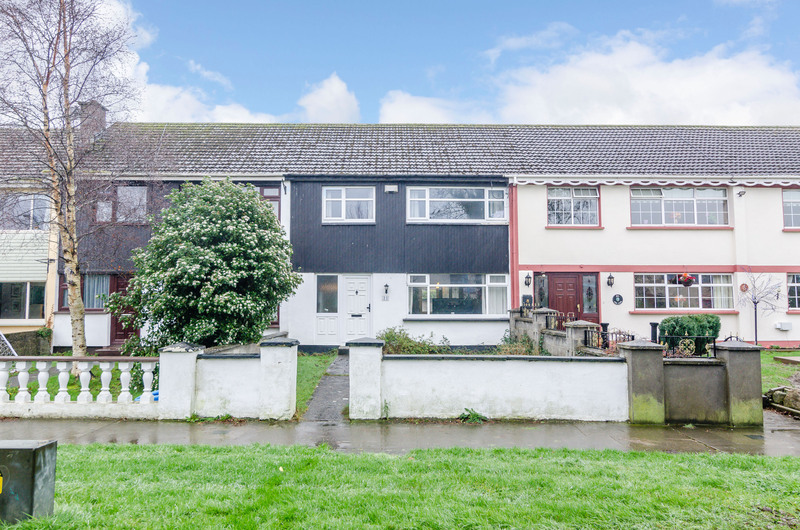 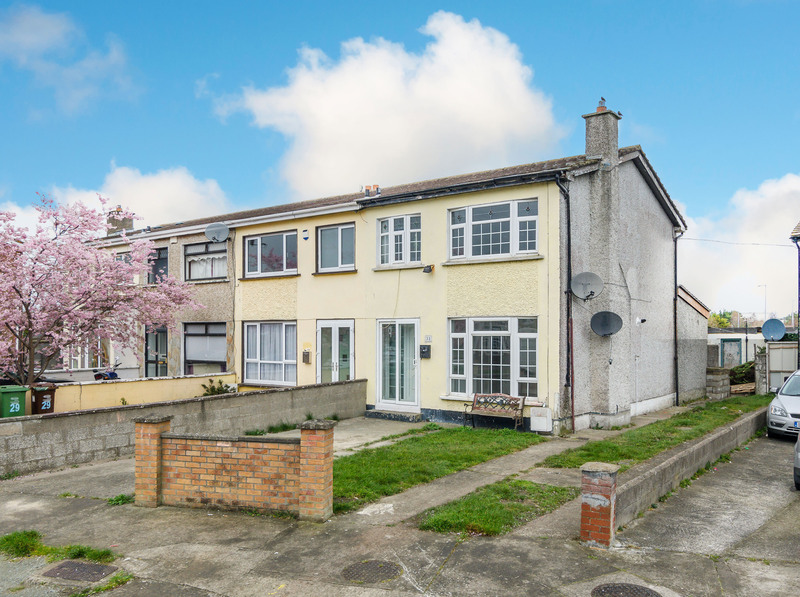 31 Alderwood Green, Tallaght, South Co. Dublin. 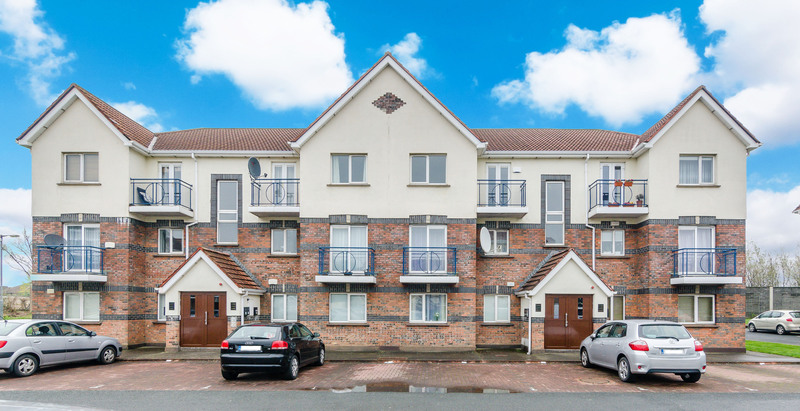 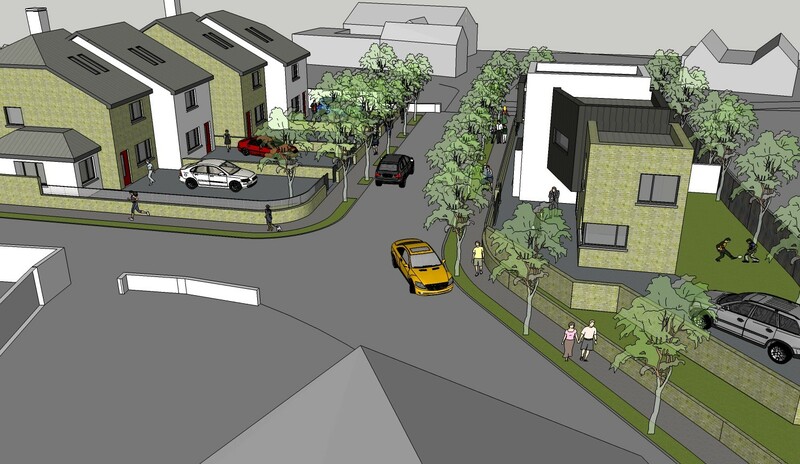 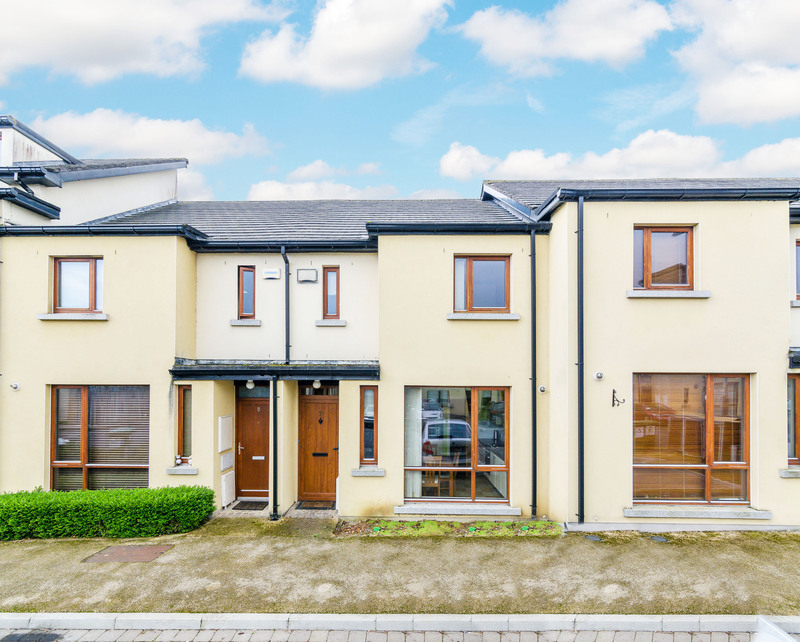 21 The Green, Hazelhatch Park, Celbridge, Co. Kildare. 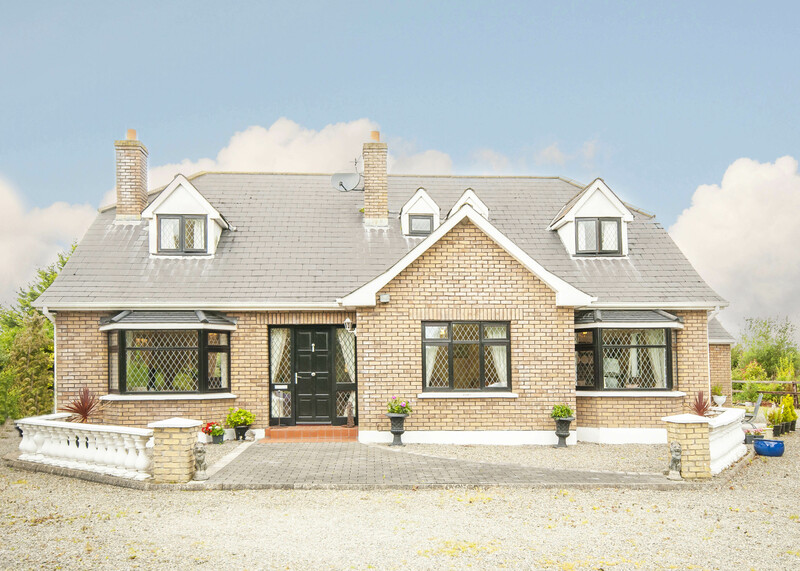 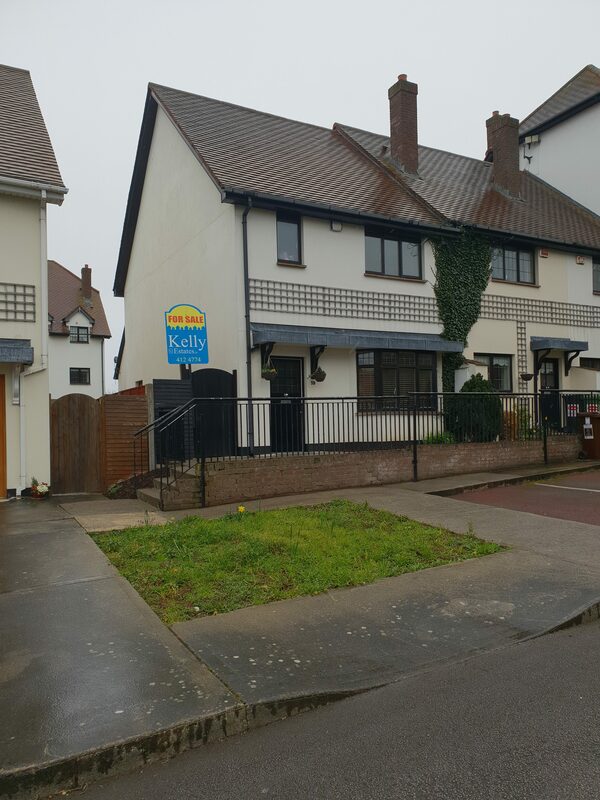 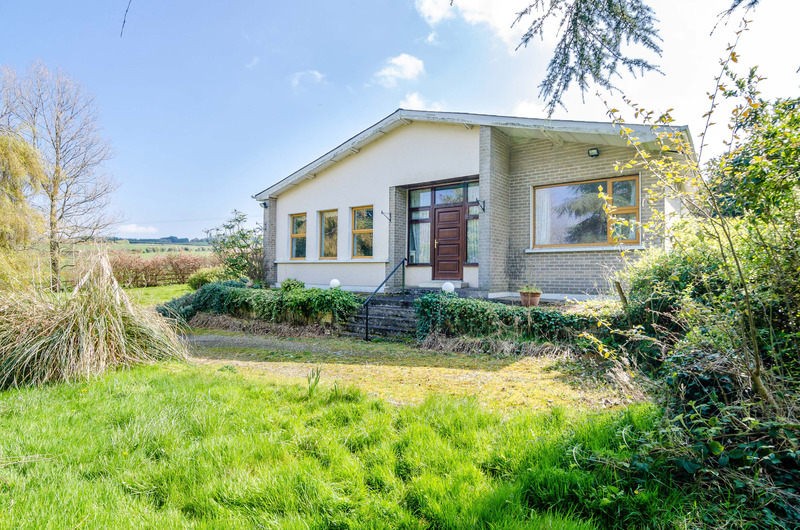 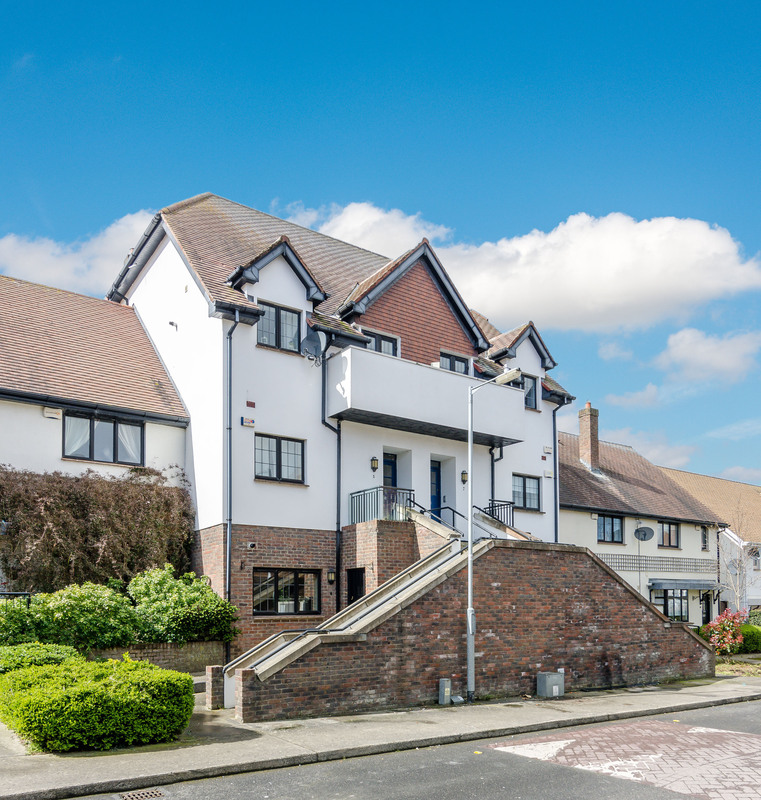 22 Forest Hills, Rathcoole, Co. Dublin.